MATV is the collaborative force in Malden, joining people together, projects, and organizations in the community. We’ve always connected community, promoted civic engagement, and nurtured arts and culture in the city of Malden, MA. Below are projects and organizations associated with MATV. Malden Arts is an umbrella arts organization for the city of Malden. As a supporter and promoter of the arts in Malden, MATV partners with Malden Arts in a variety of ways. High Expectations help international students and immigrants become college and career ready and confidently assimilate into American culture, through English language acquisition and experiential learning. The Immigrant Learning Center, Inc. is an MATV Community Partner. They provide English language lessons to immigrant, and promote immigrants as assets to the country. Through our Educational Access channel, we work closely with the Malden Public Schools to offer media production classes in-school and after school. We provide media training and support for teachers. We host a Middle School Art Exhibit in the MATV Gallery every year, and we host programming from students, teachers, and parents on our channels. MATV is an active member of the Chamber and as a supporter of the business community, the Chamber is a Community Partner of MATV. 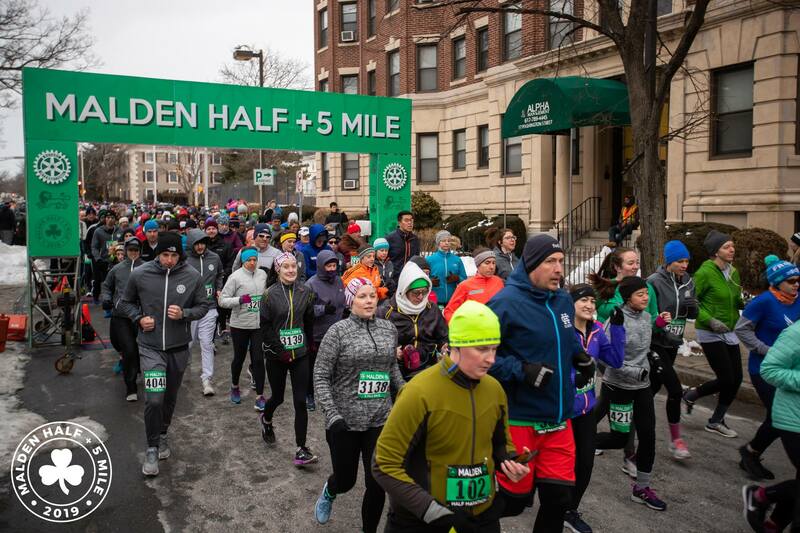 Through our collaboration together, we promote the commercial and civic interests in the City of Malden by supporting not only local businesses but non-profits as well. MATV partners with one of Malden’s newest community centers by providing media training and instruction to teens and a showcase for their work. MATV is a lead partner, along with the Malden Public Library, in this ongoing project that aims to promote reading and build community in the city of Malden. The Malden YMCA is Community Partner of MATV. Teen ambassadors from the YMCA produce a studio program and take media training classes at our studio. The YWCA is a Community Partner of MATV and has collaborated on a number of media projects that help and empower girls.